CANNES, May 16, 2014 - Pierre-Emmanuel Lecerf, director for European and international affairs of CNC (The National Center of Cinematography and the Moving Image of France) addresses a China-France movie business forum at the sideline of the 67th annual Cannes Film Festival, in Cannes, France, May 16, 2014. Luan Guozhi, Vice Director of the Film Bureau of the State Administration of Press, Publication, Radio, Film and Television of China, Franck Priot, Director-General of French National Film Commission, Yin Fu, Director of China Culture Center in Paris, and Pierre-Emmanuel Lecerf, director for European and international affairs of CNC (The National Center of Cinematography and the Moving Image of France) (from L to R), attend a China-France movie business forum at the sideline of the 67th annual Cannes Film Festival, in Cannes, France, May 16, 2014. 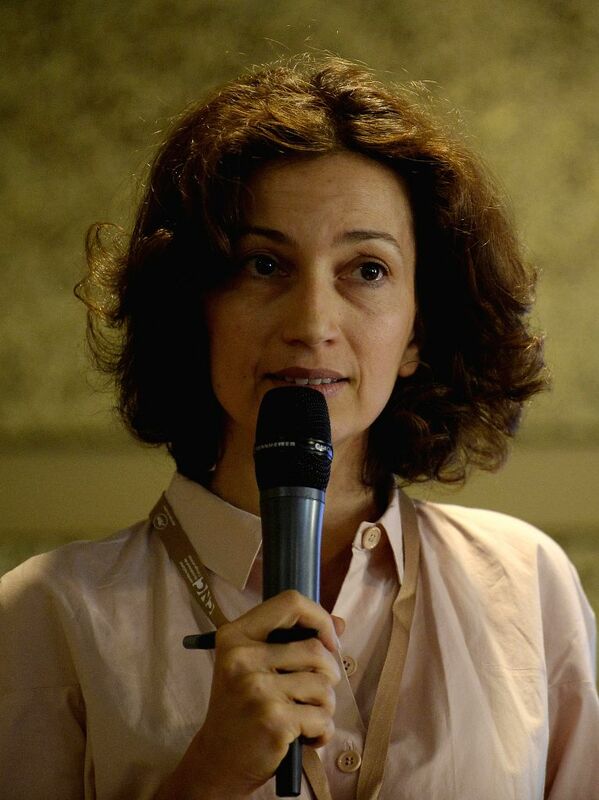 Audrey Azoulay, vice director of CNC (The National Center of Cinematography and the Moving Image of France) addresses a China-France movie business forum at the sideline of the 67th annual Cannes Film Festival, in Cannes, France, May 16, 2014. 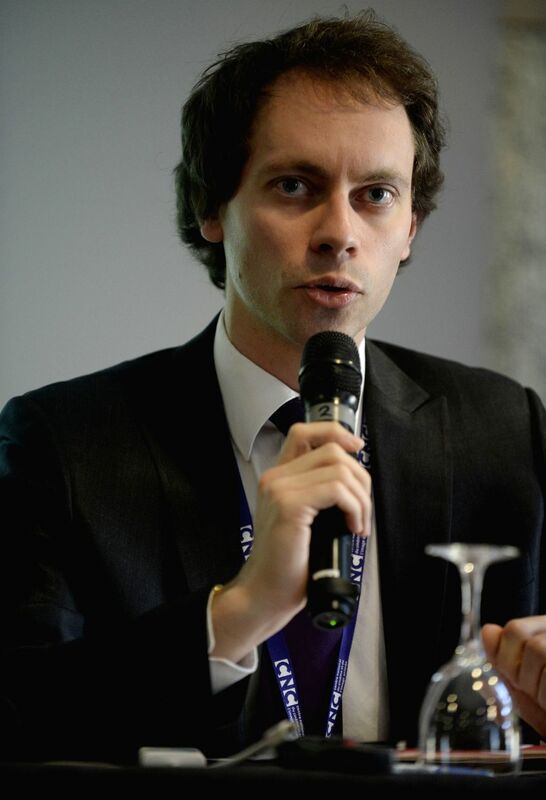 Jean-Paul Salome, President of French film export board UniFrance, addresses a China-France movie business forum at the sideline of the 67th annual Cannes Film Festival, in Cannes, France, May 16, 2014.